"Carrot production volume is larger than last production season"
"This year's carrot production volume is larger than last year. 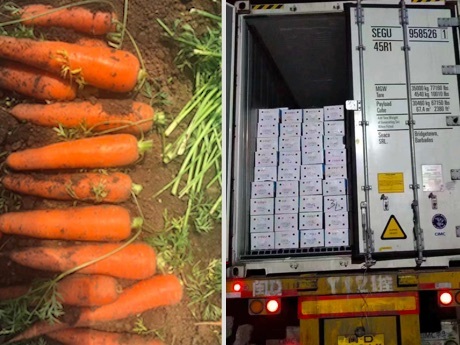 The carrot export price is currently stable at the same level as last production season." 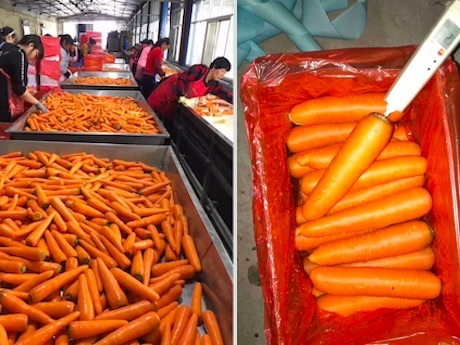 This is according to Mr. Bai of Dalian Nongchang International Trade Co., Ltd.
"We purchase our carrots from various production areas throughout China to ensure the longest possible supply season. 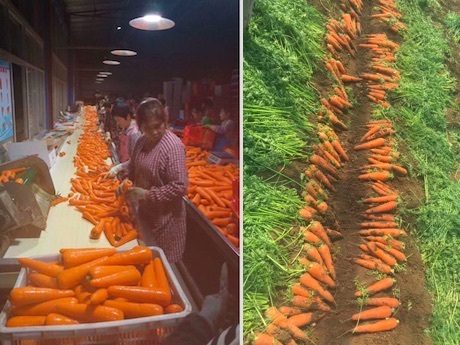 Xiamen in Fujian supplies carrots in January to March; Weifang in Shandong supplies carrots in April to June; Zhangjiakou in Hebei supplies carrots in June to September; and Yantai in Shandong supplies carrots in September to November. Our own plantations cover an area of 400 hectares." 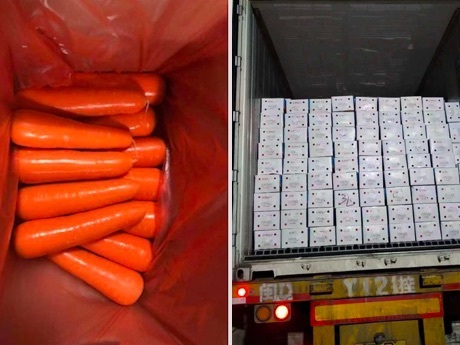 "We mainly sell our carrots abroad. The main product varieties include a hybrid variety, the 316 strand, and the Hongshan strand. Main export destinations include Japan, Korea, the Middle East, Southeast Asia, and Central Africa." Company name: Dalian Nongchang International Trade Co., Ltd.